Nathan was born and raised for most of his childhood in Texas where he learned what it meant to work hard and never give up. Nathan had the honor of serving our country in the United States Coast Guard, which gave him the discipline and foundation he needed for success. After serving in the Coast Guard, Nathan moved back to his home town, Austin where he spent several years working in retail. Nathan realized that he had a knack for working with people and numbers; however he knew that without an education, his options could be limited. Nathan decided to attend a business college in order to get a much desired education. The school he chose, not only provided him with the Accounting degree he wanted but required additional 36 credits to be completed in Business. Nathan felt that having knowledge in both Accounting and Business, it would allow him to contribute more extensively to a company’s financial and strategic goals. Nathan is proud that he completed his degree within 24 months, while working 2 jobs, maintaining a 3.94 GPA. Nathan returned to Texas for an opportunity at one of the largest accounting firms, Robert & Half International, where he was asked to staff their accounting department as they were struggling to find and retain high performing team members. Nathan was excited for this challenge as it allowed him to use his knowledge from school and his already established people skills to recruit and hire the best people in the industry. From there he was able to advance his career by working for the largest Condominium as their General Manager. In his first year, he was able to bring them from red, and into a profitable, operational status. This was achieved through accurate and precise financial assessment and planning. Based on this experience, he felt ready for his next adventure and took an opportunity as a Construction Project Manager where he learned to not only maintain a healthy financial ledger but to manage 100’s of tasks, vendors, and staff to timely project completion. 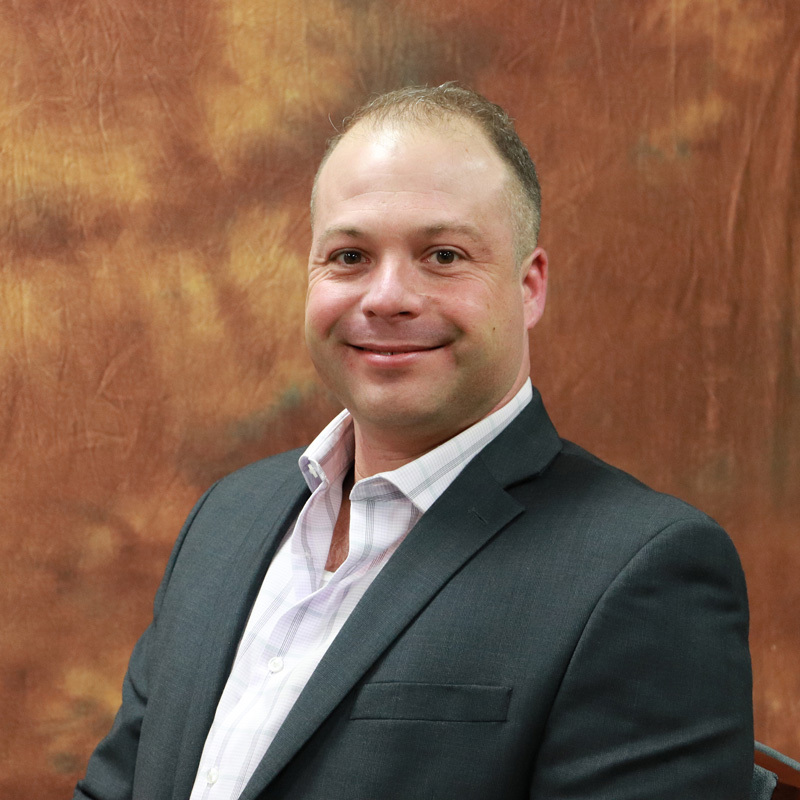 In 2009, Nathan decided to move to beautiful Coeur d’Alene Idaho where he has worked for a couple different types of construction companies as the Office Manager. He was responsible for improving accounting processes, oversee purchasing vendors/agreements, manage office staff and general day to day operations. In 2016, Nathan was recruited and asked to join a large Law Firm in Coeur' d Alene. Here he was asked to come in and help them streamline and create processes that would make the firm run more efficient. Nathan had a wonderful time working on identifying weak areas and working with the Shareholders to find new and innovated ways to improve the Law Firm.